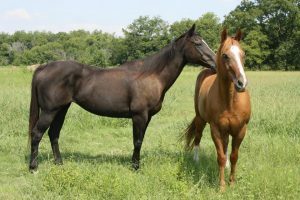 Woodland West Pet Resort has beautiful pastures and trails perfect for you and your horse! Our horse boarding is self care and consists of a 2 to 6 acre pasture, access to a riding trail, outdoor arena and round pen. We have gated and non gated pastures. We offer care services while they are away if needed for an additional charge.